Curtis North is a principal of Century 21 Novus Realty. 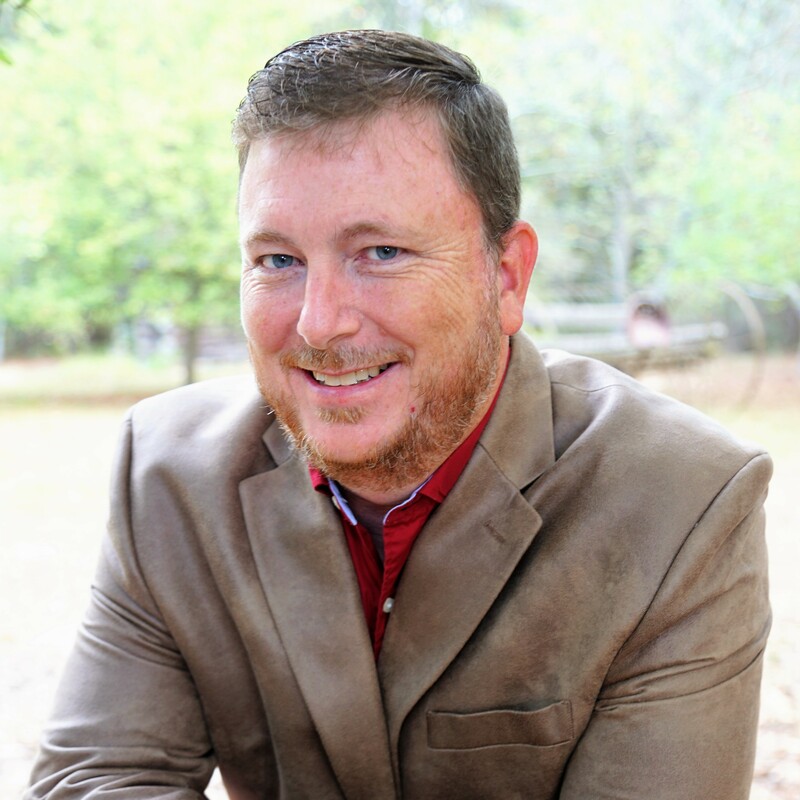 He serves as the Georgia and Alabama qualifying broker for the company and specializes in the sale of commercial and investment properties, farms, and land. In addition to the leadership that he provides in the sales department, Curtis also plays a vital role in the thriving Novus Realty property management division. rd of Realtors annually since 1997. Curtis is a member of the National Association of Residential Property Managers. Curtis is a native of Carrollton where he still resides with his wife and three daughters. He is an avid outdoorsman and values spending time with family and friends. Curtis has devoted countless volunteer hours to coaching softball and investing in the lives of children in the community.